Dr. Ross Palioca helps patients near Wrentham, MA choose restorations that can greatly improve the overall appearance, function, and health of the smile. 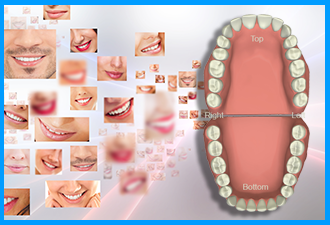 When patients have lost natural teeth, they need to work with a professional for replacements. One option is dental implants. Implants do require oral surgery to place and may cost more than a denture or bridge, but they provide lifelong repair and functionality. These versatile restorations fuse with the bone of the jaw, which holds them in place, and provides stability and strength unsurpassed by any other restorative solution. 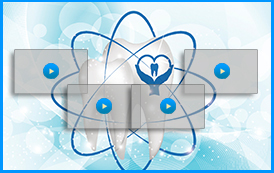 There is a lot to consider when quoting the final cost for a dental implant. 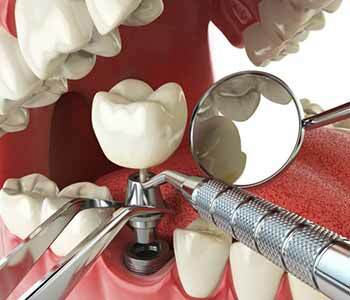 Overall, dental implants are costlier than the alternatives. However, their value holds over time when patients do not need to replace them. These restorations last a lifetime with proper care and maintenance. There may be other procedures that must be done to place an implant, such as preparing the jaw with bone grafting. Restorations vary and can be inexpensive (dental crowns) to more expensive (full dentures). Determining the true cost a dental implant can only be achieved with a consultation appointment at Advanced Dental Practices. Visit Dr. Ross Palioca and the team to discuss the options available to you, whether you choose dental implants or any of the alternatives that are used in our practice. 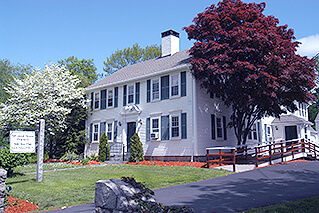 We can be reached at (508) 456-7111 to book an appointment, and the office is conveniently located at 21 East Street. Discover how we can repair, restore, and even transform your smile!